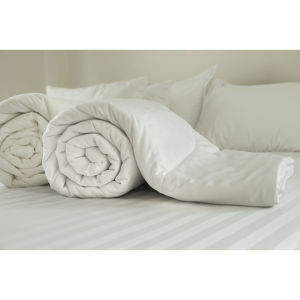 The Restmor 100% Egyptian Cotton 4 Piece Supreme Towel Bale Set in white contains four luxurious 500gsm Egyptian cotton towels that allow for superb drying, whilst remaining soft and absorbent wash after wash. This outstanding towel set is a must-have for any bathroom. - L.M. Not as soft as I would of expected, but that I think is a high standard. Great swift delivery. Thanks.